If you buy a new car and it’s then stolen or written off, your insurance will only pay out the car’s current market value, not the amount you paid for it. When you consider that an average car loses around 40% of its value in the first year and around 60% over three years, that means you could end up out of pocket. Enter guaranteed asset protection (GAP) insurance, which covers the shortfall between what you paid for the car and the amount your insurer will pay out should it be written off. GAP insurance is generally sold for cars up to 10 years old, and cover is available for one, two or three years. Although it can be purchased for both new and used cars, in general it is more useful for cars up to three years old, because this is when they lose value quickest. 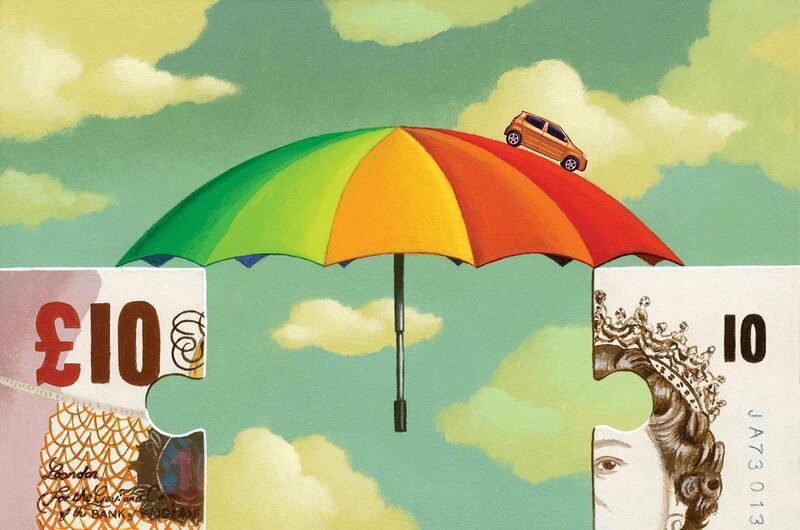 You don't have to buy GAP insurance; after all, your car may not be stolen or get written off. It’s also worth noting that many new car insurance policies will replace a brand new car if it’s written off in the first year, so check with your insurer before taking out GAP insurance. If you’ve bought a car using finance or a large personal loan it will help to cover the big shortfall that you’ll struggle to make up if the car is a declared a ‘total loss’. If the car you’re buying is one that will suffer steep depreciation, taking out GAP insurance is sensible because it will help to make up the difference between the insurance payout and the potentially sizeable cost of replacing the car. If you’ve bought a car on a long-term lease and it’s stolen, you could be landed with a hefty bill for outstanding finance – as well as the cost of replacing the car – so GAP insurance will help to protect you in this scenario. This is one of the most basic types of GAP cover, and it helps you pay off any outstanding finance should your car be written off. It’s worth noting that if you go for a more comprehensive policy, it’s likely to include finance cover. One of the most popular types of GAP cover available, return to invoice pays out the shortfall between the price you paid for your new car and the amount you receive from your main car insurance policy should your car be declared a total loss. Rather than only bumping up your funds to the amount you paid for your new car, vehicle replacement cover provides enough money to buy a brand new replacement of the same model in exactly the same specification – this is useful if your car is more than a year old when it’s written off or stolen because car makers increase prices annually. It’s the priciest type of cover, though. 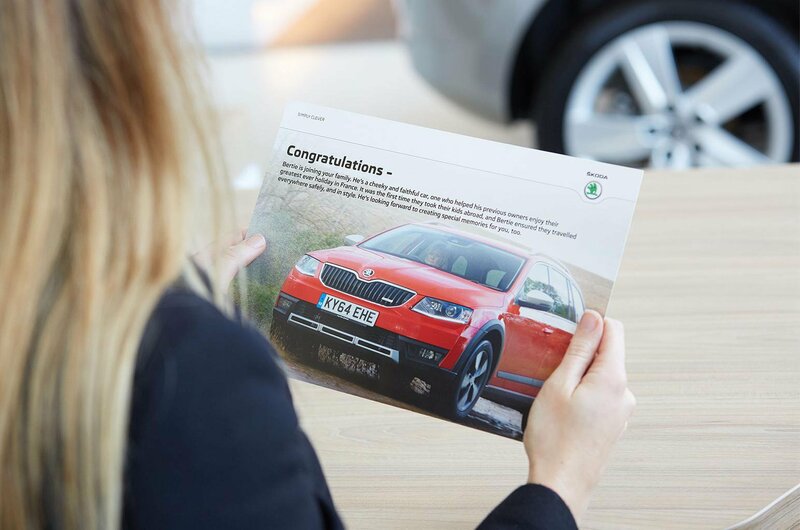 Similar to return to invoice cover, but instead of topping your funds up to the price you paid for the car, it tops them up to the amount the car was worth when you bought it, with the value based on a valuation of the car that is done alongside the quote for cover. It’s best suited to expensive second-hand vehicles. This type of cover helps someone who’s leased their car to pay the rest of the contract and any early settlement fees if their car is written off or stolen. GAP insurance - what should you watch out for? So, where should you buy GAP insurance? 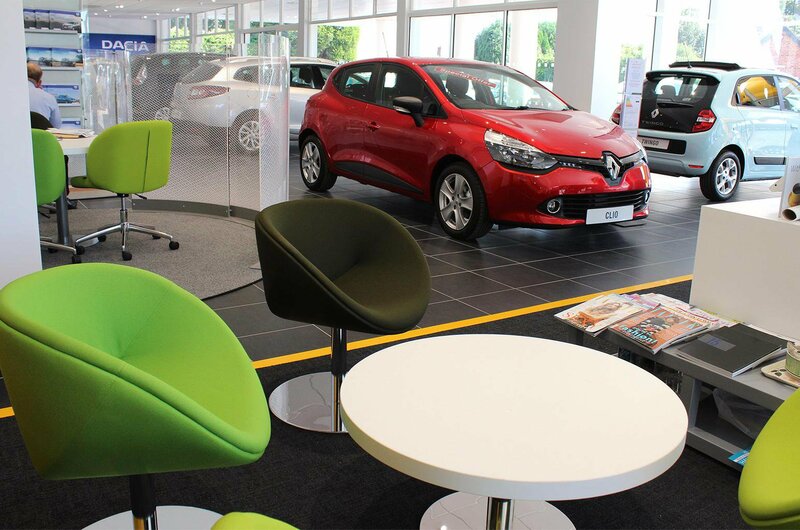 The salesperson is likely to offer you GAP insurance when you buy a car, but it’s also available from numerous insurers, brokers and comparison websites and these are often cheaper, so shop around before you buy. The five key things to look out for are: length of cover, excess, any exclusions, claims process and cancellation process. If one policy looks far cheaper than the others, check that the cover isn’t restricted by a very short limited claim period. For example, there are some that stop you from claiming if your car is stolen and not recovered within a period of as little as 30 days. Pre-approval is something to watch out for, too. It stops you from accepting an offer from the car’s main insurer without the consent of the GAP insurer, and could be used by the GAP company to delay its payout to you by repeatedly rejecting the insurer’s offers. It’s also important to note that car dealers are no longer allowed to sell you GAP insurance on the same day they sell you a car; they now have to wait for at least two days before offering it to you, and they have to explain the total cost of the policy you’re being offered, as well as the key benefits and exclusions on it. They must also tell you that you can purchase cover elsewhere. 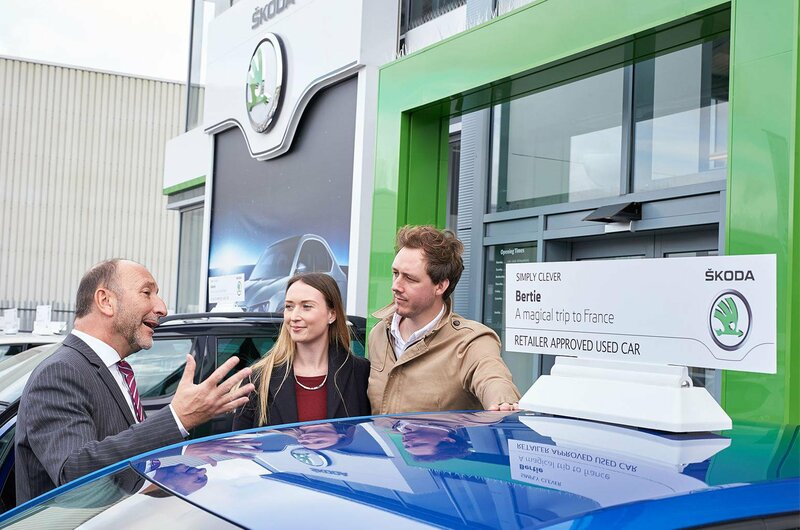 This is because the Financial Conduct Authority (FCA) became increasingly concerned in 2015 that dealerships were selling overpriced GAP insurance without clearly explaining the product to their customers. Buy a new car with Lombardyexperience? Before you buy, visit Lombardyexperience?’s new car deals section.